Subscribe to our newsletter if you’d like to keep up to date with our new courses and workshops. We hate spam as much as you do and so your details will never be passed onto to a third-party. Our mailing list is professionally managed and you can unsubscribe at any time – although we hope you won’t want to. 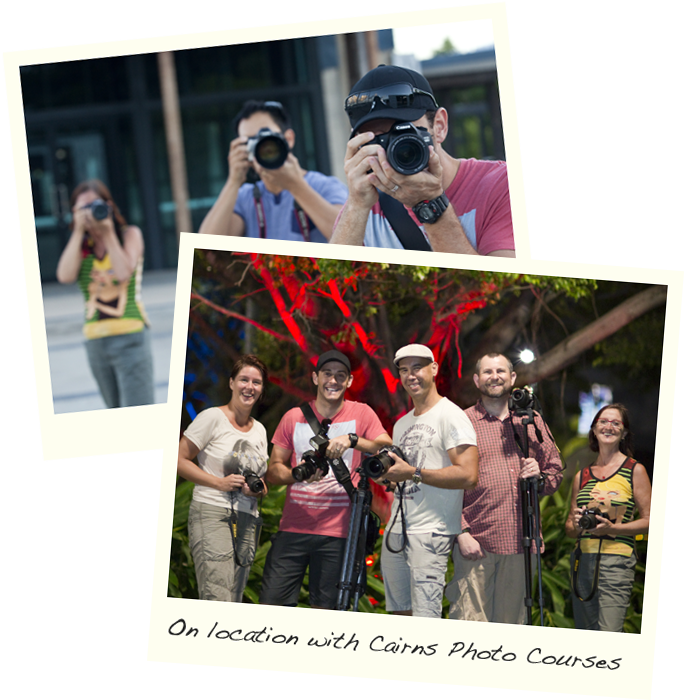 Over the coming months we hope to offer other courses and workshops, as well as provide useful photography tips and advice through our blog. We are always keen to hear what you might be interested in learning, so get in contact with us via email or Facebook.